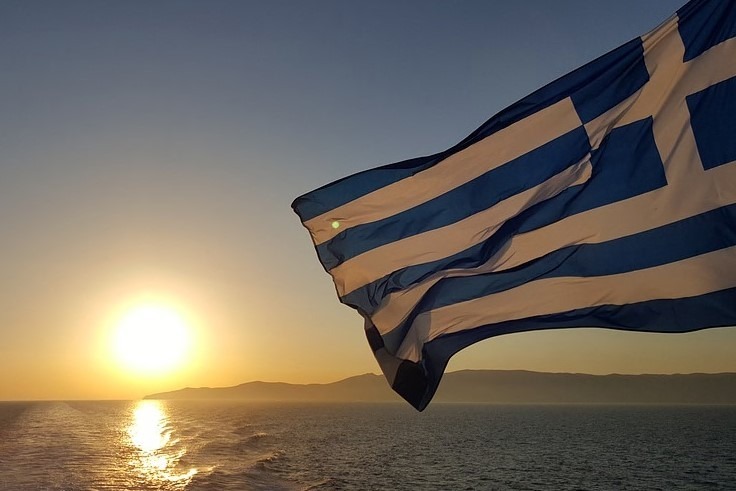 Greek ship owners saw a major fleet development in the ten years from the financial crisis and today operate a fleet valued at USD 105 billion. These owners expanded their control of the world fleet from a 13% to a 17% share, representing some 218 million gross tons or 370 million dwt. Greece is followed by China and Japan at USD 91.9 billion and USD 89.27 billion, respectively, data provided by VesselsValue shows. Additionally, among the top five Greek principles by value, Angelicoussis takes the lead as the highest valued Greek shipping billionaire at USD 7.6 billion, followed by Economou with a value of USD 7.17 billion. The number were released ahead of the upcoming Posidonia event, scheduled to take place June 4-8 in Athens. Since the last Posidonia, Greece ordered the largest amount of newbuildings by value. The country scored USD 8.96 billion of newbuildings, while Japan took the second place with USD 7.7 billion of new orders, followed by China with USD 6.58 billion of newbuildings.